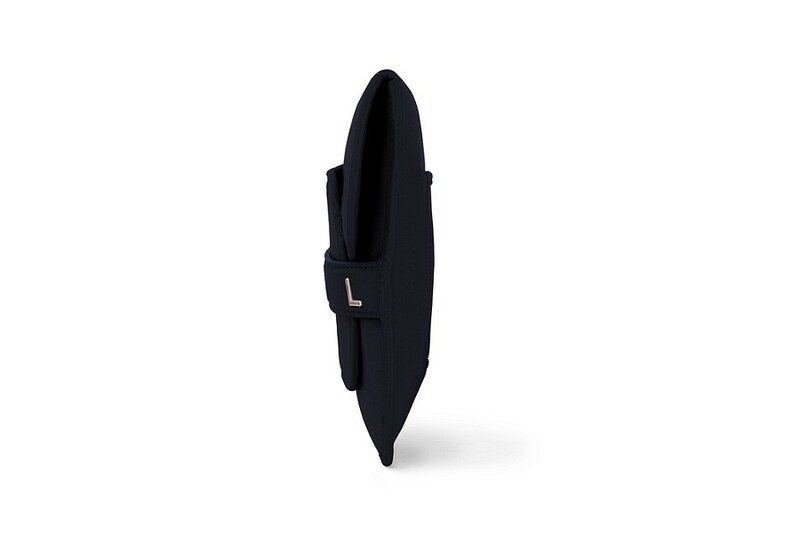 Designed specially for the Madame Est En Ville Collection by Lucrin, this leather evening clutch bag boasts of beautiful curves and sensuality. 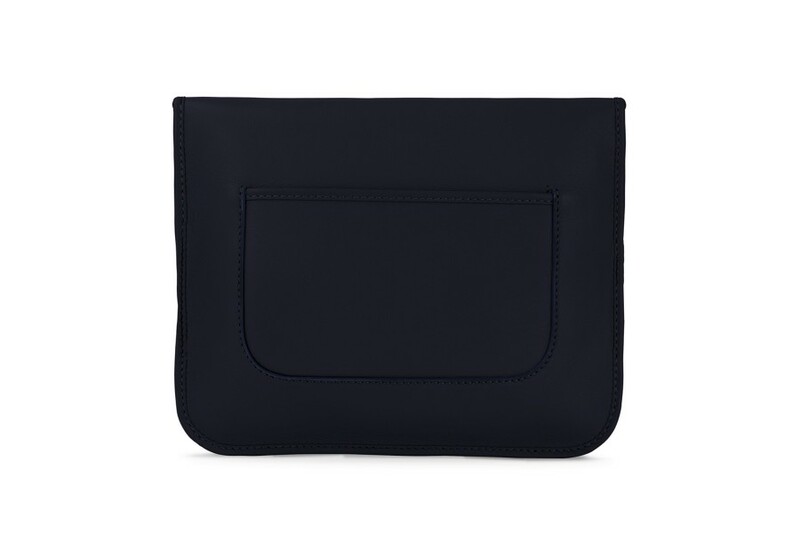 Carry this elegant clutch leisurely by slipping your hand through the large flat leather stripe on the front, and you're ready to amaze the world at your evening outs and parties. 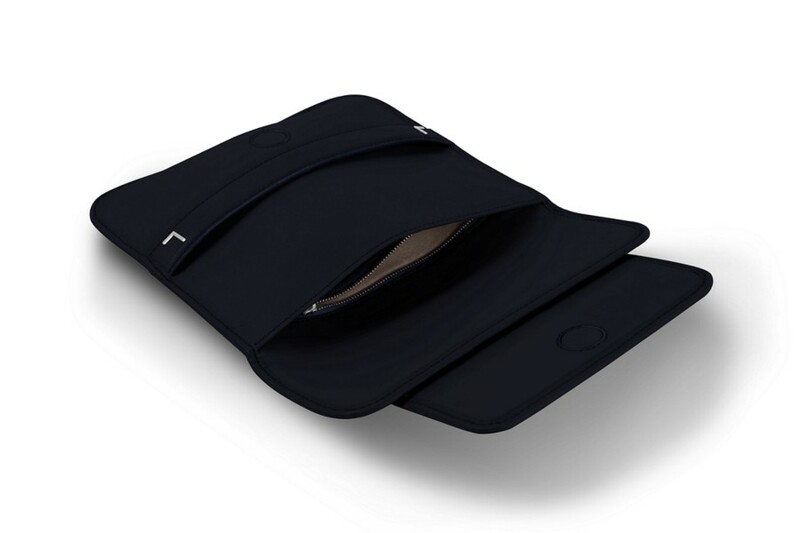 Intelligent in terms of design, you have a practical slot inside the clutch meant for your smartphone and another zipped flat pocket for your valuables. 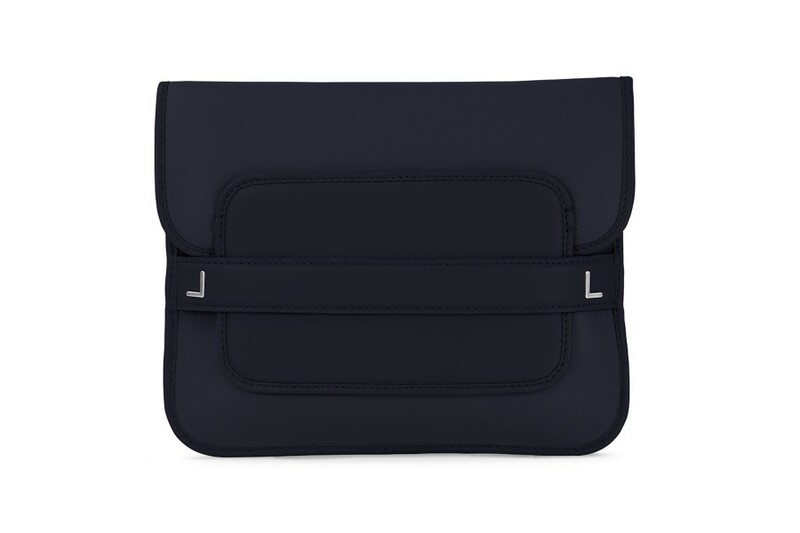 Your invitation card or theatre ticket has their own slot at the back of this fashion bag. 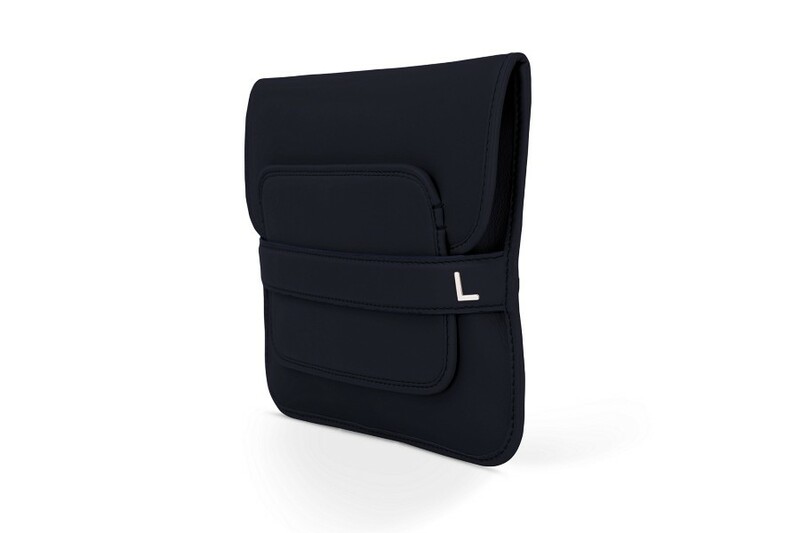 Stand out and get one of our exquisite customisation options for this evening clutch - for instance, engraving of your initials.